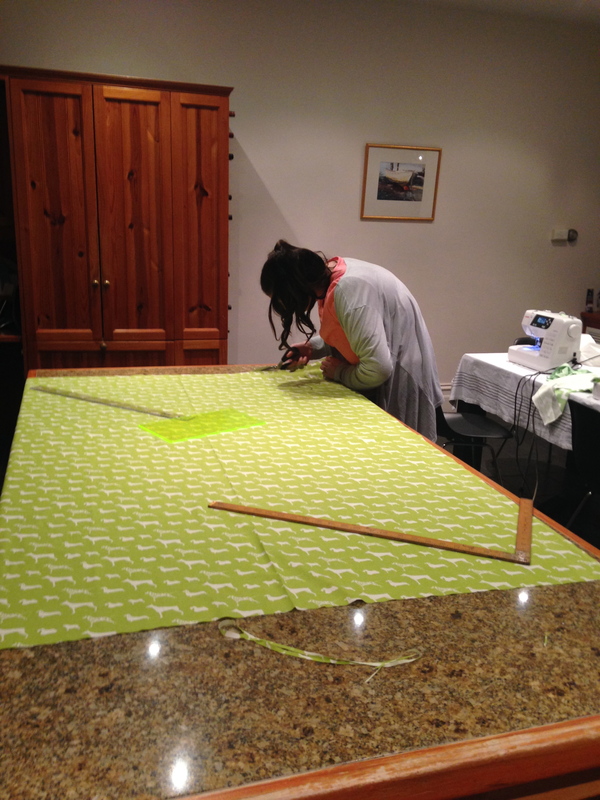 Melbourne Sewing classes places available. Highly qualified teacher. Classes are $40 per two-hour session.